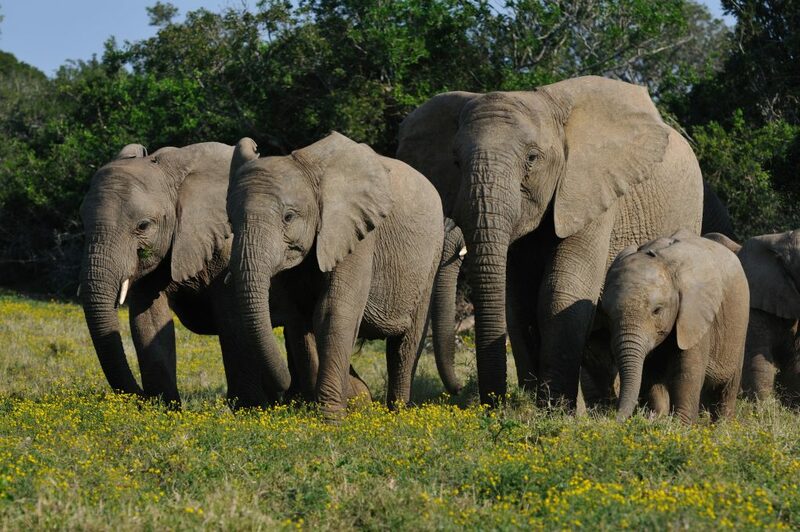 For many people, going on safari is a bucket list item. The opportunity to own your own private photographic safari destination is something truly next level. 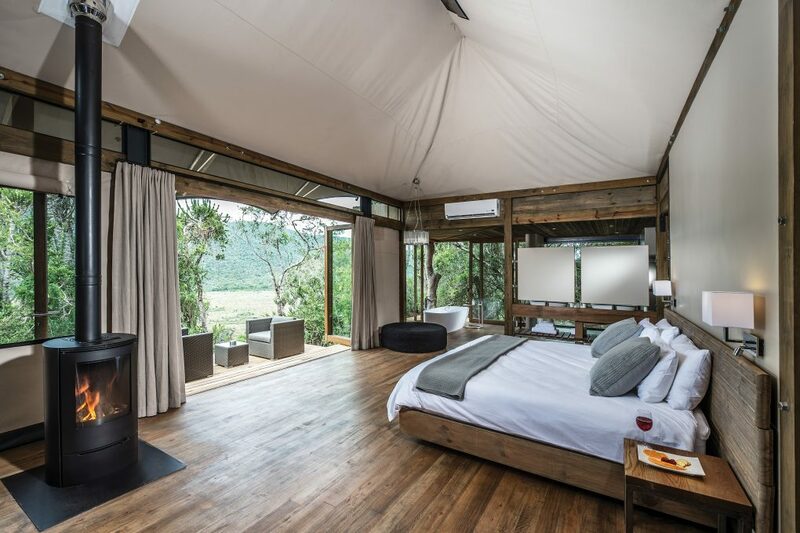 This offering includes a bespoke private residence, two luxury tented safari units on the banks of the river and traversing rights over a 25,000 reserve. The property is located in the malaria-free Eastern Cape Province of South Africa in Kenton on Sea. 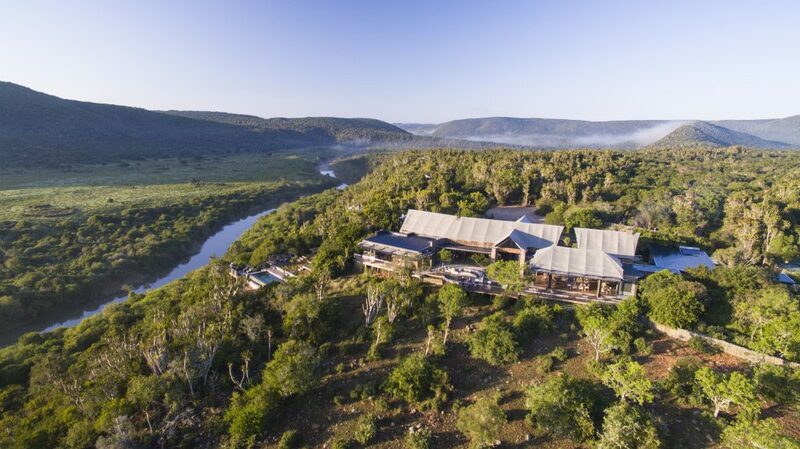 It is part of a 25 000 acre private game reserve that operates as an eco-tourism destination offering photo safaris. The Reserve embraces two major rivers, which are navigable from the property into the Indian Ocean. 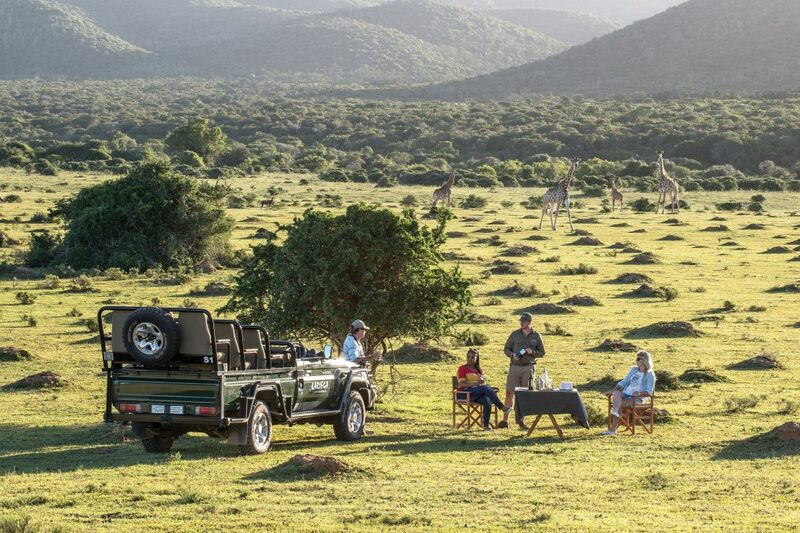 This exceptionally picturesque landscape provides a dramatic backdrop to ‘Big Five’ game viewing (African lion, African elephant, Cape buffalo, African leopard, and rhinoceros). This extraordinary property is listed for R60,000,000 (approximately $46.1 million) with Chas Everitt Properties and is showcased by Luxury Portfolio.